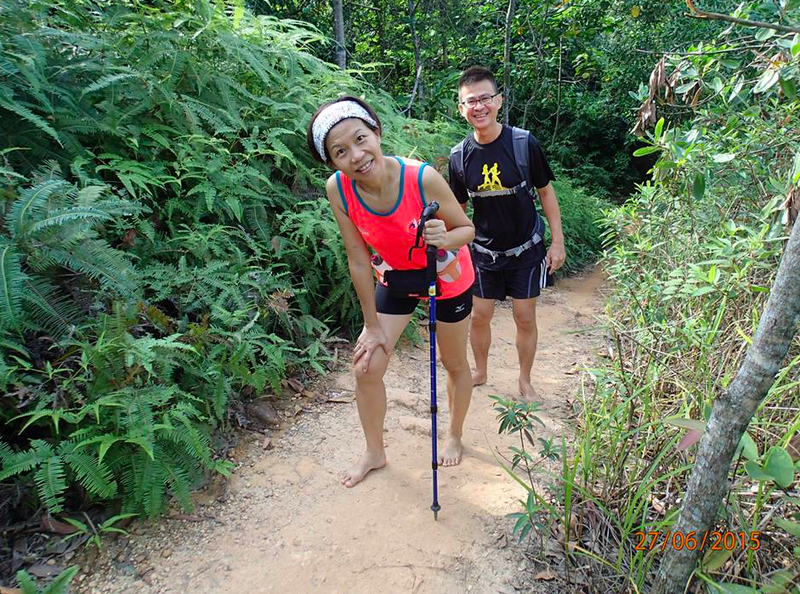 Interview With Steven & Cheryl – Couples Who Run Together, Stay Together | JustRunLah! 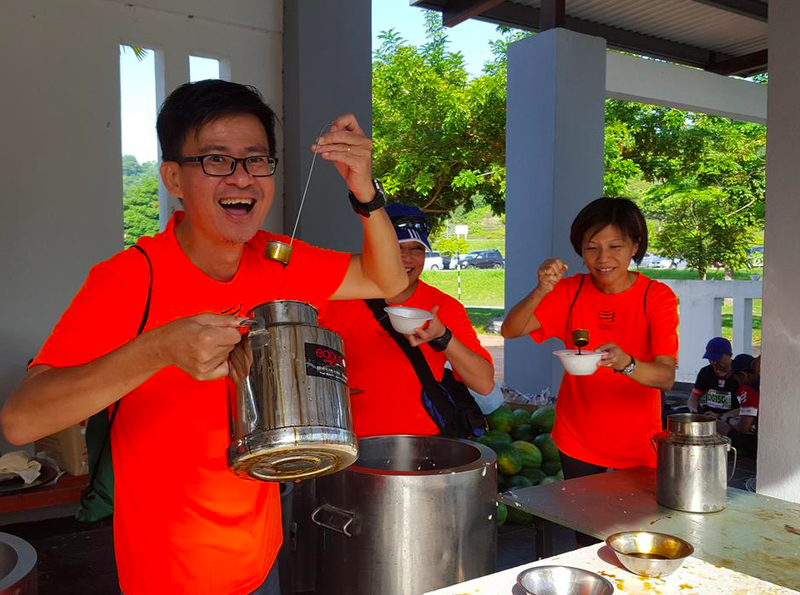 Steven – My name is Steven Ng and I’m 53 yo. I have been running seriously since 1994. My 1st race was in 1986 (during my university 2nd year), a 42.195km Penang International Marathon. Steven & Cheryl – not through any races/runs. We met through friends. We only race together starting 2008. 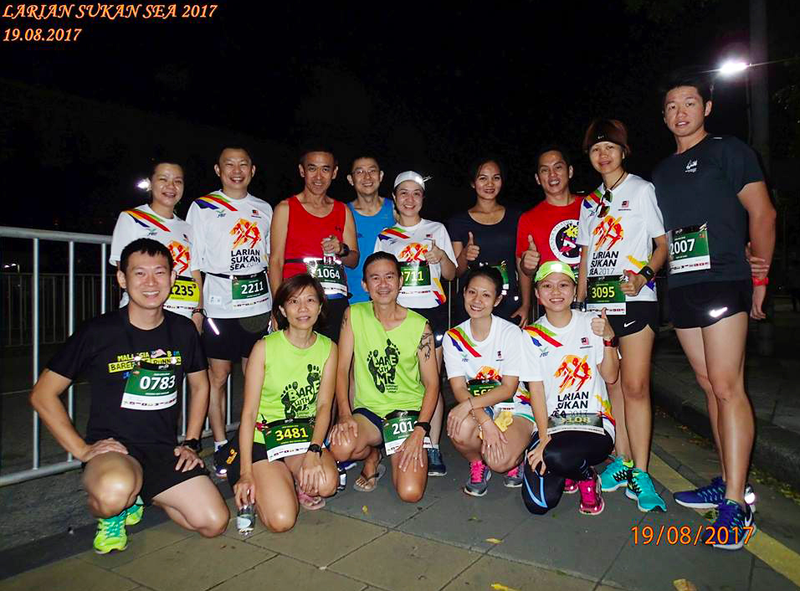 Steven – I have been running since my school days in Melaka. I feel that I can sustain running long hours naturally and I really feel good about it. 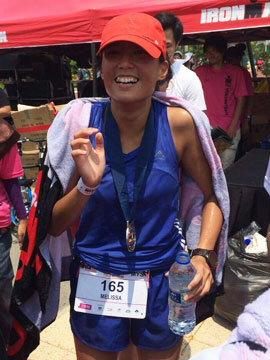 At that time, there was no races and I have no target, just run for fun and I love it. Cheryl – I started at the age of 44. I was not active in any sports before that (eventhough I was a volleyball player during my teenage days). It was because I have always wanted to do backpacking after my retirement. Then one of those day, my hubby said to me, “ How are you going to fulfill your backpacking dream if you are not fit? How to walk long distance/hours when we are on the trip? You will be complaining of aches right? Don’t count on me to carry you like a backpack yo..” And that got me started on my running. Steven & Cheryl – We started barefoot running in 2011. Being able to transit into barefoot running together, and we have been barefooters ever since. We enjoy the runs/races together and we have the same group of running friends/buddies. Steven – Keep on going, just run lah. Steven & Cheryl – If you want to pick up running, it has to be a lifestyle. Consistency is the answer, but at the same time must go according to your own body ability. Cheryl – Feeling good physically and mentally.